The New Elevation Series Treadmill with Discover™ SE Tablet Console is where your digital life meets your workout experience. The third generation of touch screen consoles redefines the workout experience with the most advanced technology. The 19″ integrated LCD touch screen features an abundance of entertainment options, enhanced interaction, Internet connectivity and much more. Features:The New Elevation Series Treadmill with Discover™ SE Tablet Console is where your digital life meets your workout experience. The third generation of touch screen consoles redefines the workout experience with the most advanced technology. The 19″ integrated LCD touch screen features an abundance of entertainment options, enhanced interaction, Internet connectivity and much more. 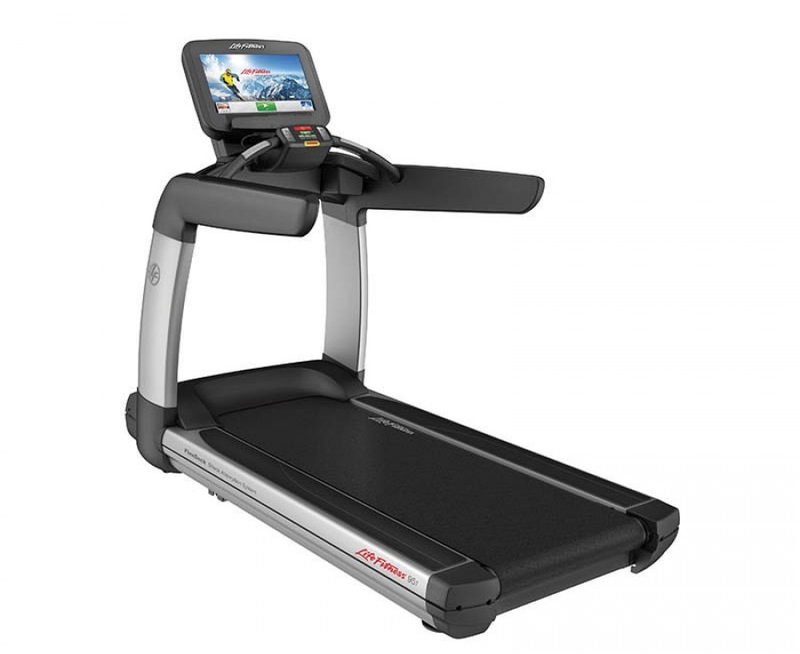 Buy Life Fitness 95T Discover SE Treadmill online. If you are interested in the Life Fitness 95T Discover SE Treadmill for sale, feel free to enquire above.